. كما يقدم Garden Motel الكثير من الخدمات لإغناء رحلتك في المدينة. إن خدمة التنظيف يوميًا, واي فاي مجاني في جميع الغرف, مطبخ, خدمة حجز التذاكر, مرافق مخصصة لذوي الاحتياجات الخاصة هي جزء فقط من الخدمات التي تميز Garden Motel عن باقي الفنادق في المدينة. في Garden Motel غرف نوم يزيد عددها عن 16 صممت بذوق وعناية لتوفر لك كل وسائل الراحة . بعضها يحتوي أيضاً على تلفزيون بشاشة مسطحة, اتصال لاسلكي بالإنترنت, اتصال لاسلكي بشبكة الإنترنت (مجاني), غرف لغير المدخنين, تدفئة. يمكنك الاستمتاع بالأجواء المريحة التي تقدمها مسار جولف - ضمن 3 كم, حديقة طوال النهار. مهما كانت دواعي سفرك فإن Garden Motel هو خيار ممتاز لإقامتك في المدينة. Excellent friendly service as always. Will stay again. 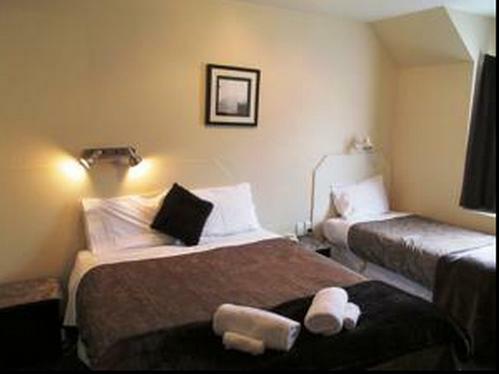 The double bed room is big enough for two people. The bed is a bit soft for us, but it is manageable. Friendly staff, clean rooms and bathroom. 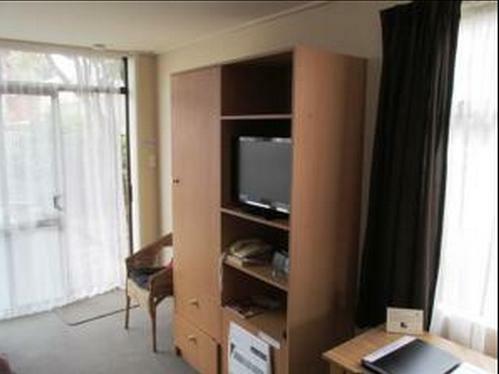 Location a bit far away from town centre, rooms a bit small. Overall, 4/5. Booked here becoz elsewhere fully booked due to graduation weekend. It was our pleasure to stay in this Garden Motel. The owner was very friendly to us. There is no on site food/dining. 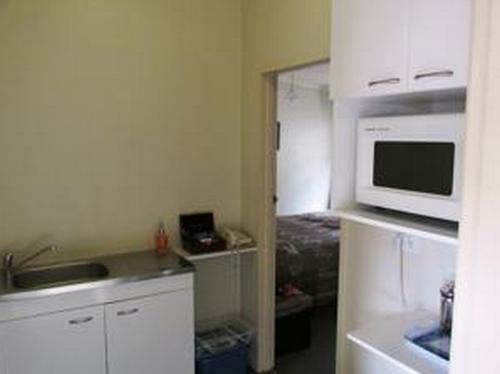 However, the kitchenette is a good enough for us to cook. However, because of there is little heater on the room only, so the room's temperature is bit cold. The minor thing that I experienced is about hot water supply in the morning. I had to take a bath in cold water because the hot water supply is limited per unit (not as in whole which was already stated on the guidance book). It would be great if hot water supply can be provided not as standalone per unit but there is a backup hot water supply in case it ran out. Thank you. We had all we needed for our stay. Our room was facing the main road but quiet through the night. Rooms had kitchenettes so no dining on property. Restaurants with in walking distance & grocer. Close to a shop,Quite Location ,Great Bed. Lots of beds, clean and tidy and friendly managers. Very nice, great spot, close to the gardens. Enjoyed the unit and good off street parking. Pleasant and comfortable stay. 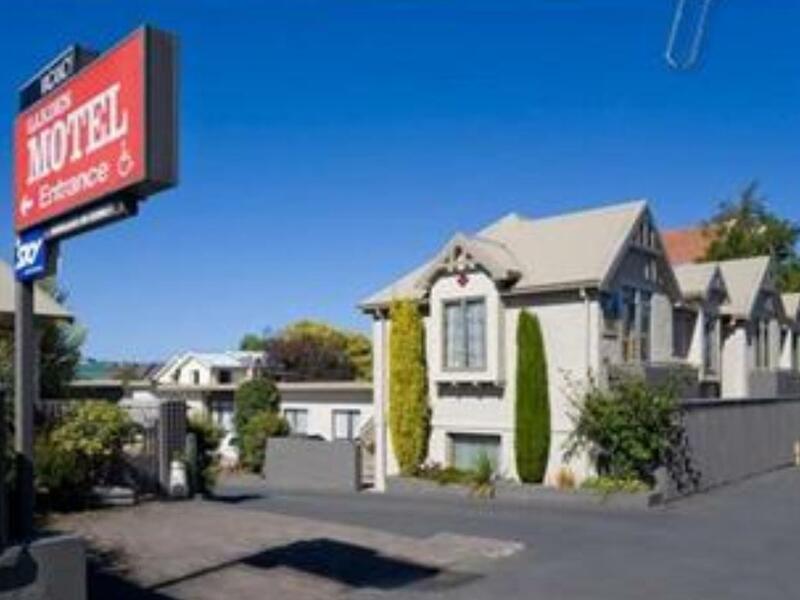 Would recommend friends and families visiting Dunedin to try Garden Motel. good except some noise from students. 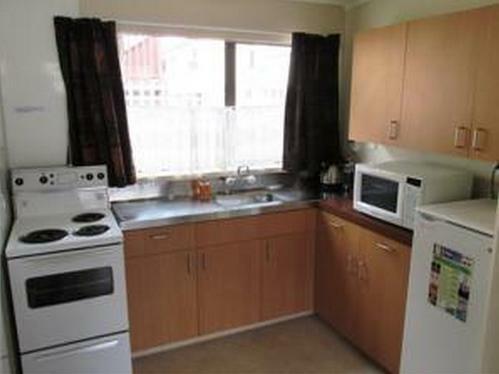 Owners are willing to help with our local trip in Dunedin.Close to a garden for some exercise and relaxation. Excellent. It was such a great place to stay. Really family friendly and very keen and quiet.